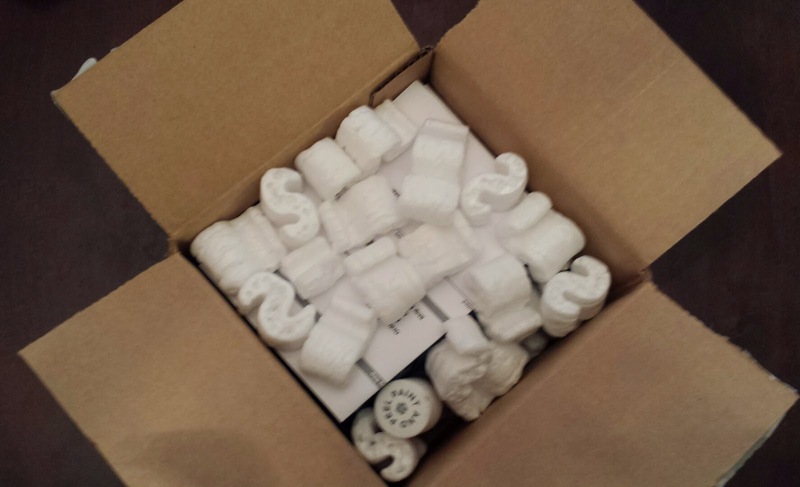 ​ DixieDollsGlow - Subscription Box News & Reviews: October 2014 Swaag Box Review + $5 Box Offer! 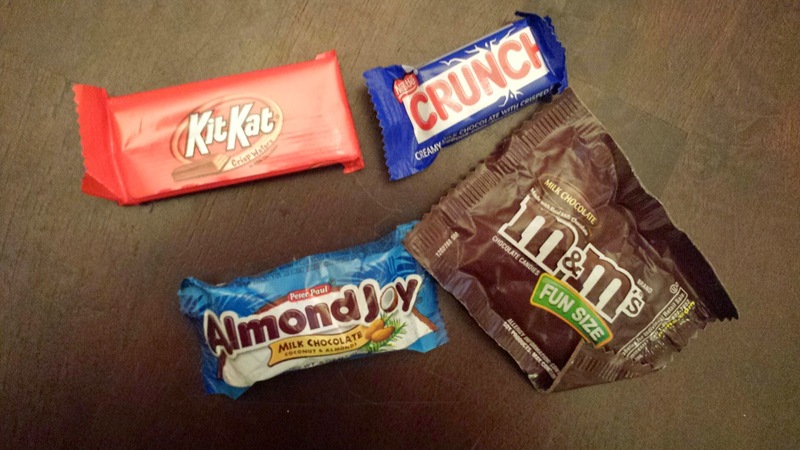 October 2014 Swaag Box Review + $5 Box Offer! I honestly never ever thought I would be writing a review for a Time Of The Month subscription box yet here we are! If you don't already know, Swaag Box is a monthly subscription service that delivers necessities and a few little pick me ups for woman during their cycle. The cost is $14 per month and includes your choice of name brand tampons or pads, a few sweet snacks, a piece of jewelry and makeup/beauty items. 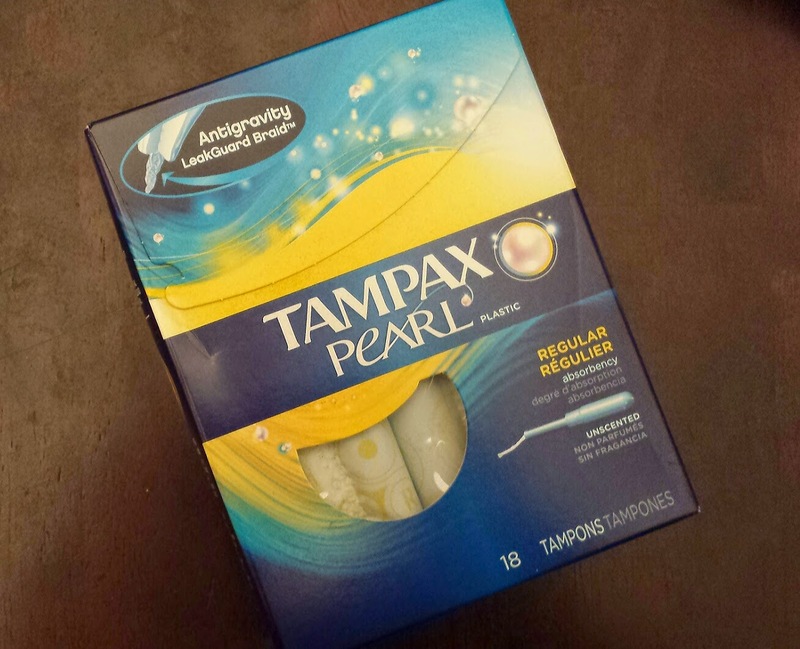 It's no secret that most of us don't particularly enjoy running into the store to grab feminine care items so this is an extremely convenient service! Wanna try this box out? 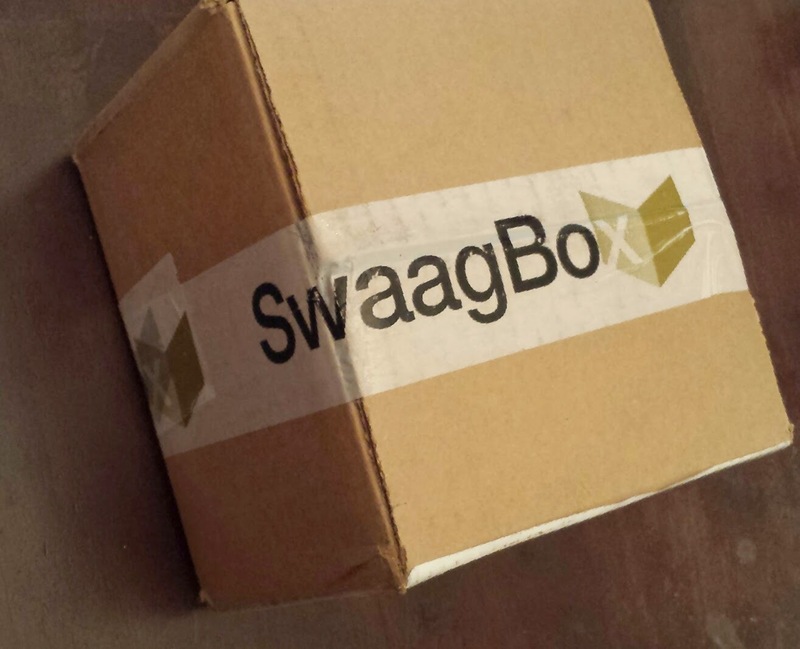 Follow this link and Swaag Box will send you your first shipment for only $5! You're going to spend that much on your essentials anyways so it's a deal you shouldn't pass up! This box ships via USPS and arrived very quickly! And it's also well packed... I always appreciate that! 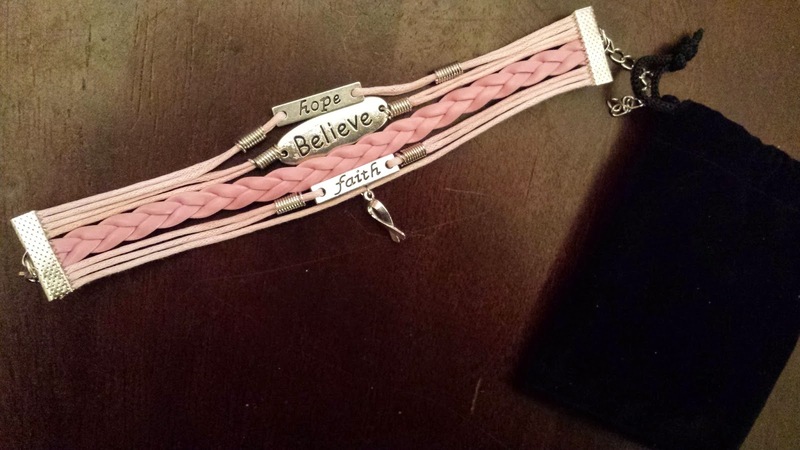 Breast Cancer Awareness Bracelet --- October is Breast Cancer Awareness month so it's fitting that the jewelry item center around that. I don't know to many women who haven't had this disease touch their life in some form or fashion. Assorted Candy --- Another item needing no real explanation. PMS and sweets go hand in hand. 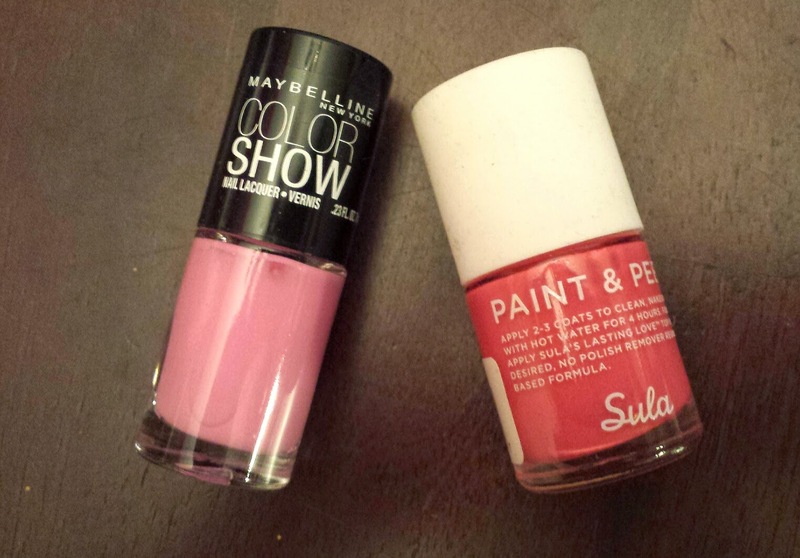 Maybelline Color Show Nail Polish in Pink Chiffon - Sula Paint & Peel Nail Polish --- I've used the Maybelline polish previously and it's a fairly decent formula but I had never heard of this Sula brand before. The polish itself is three free and I made for people like me that feel a compulsive need to pick at my nails. No remover needed. Just peel it off whenever you want. It's crazy and I love it! 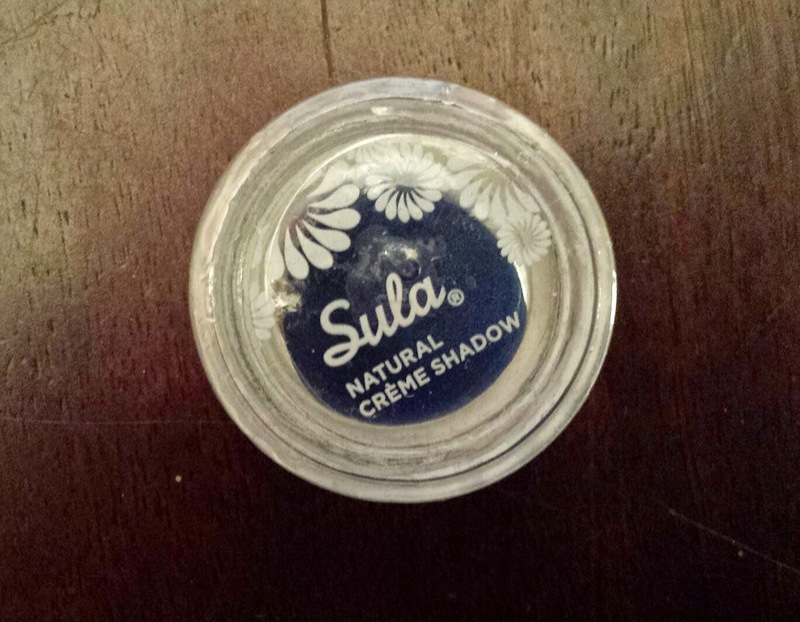 Sula Creaseless Creme Eyeshadow in Please Don't Tell --- first let me say I am a sucker for beauty products in glass containers. More importantly, I LOVE this eyeshadow. This deep navy blue is my new favorite color for a Smokey Eye. I have nothing but positive thoughts on Swaag Box. It's not only well worth every penny you pay, it's just the right pick me up for the times when us girls feel our worst! Don't forget to follow this link to get your first month of Swaag Box for only $5!